While the animated series of Batman Beyond is long gone and does not appear to be reviving any time soon, the comic featuring Batman Beyond restarted in 2010 and going on till date. Batman by all means is an iconic Superhero, the most respected and honored superhero of all time. He is that powerful vigilante with his unique skillset, quick thinking and philanthropic nature that everybody is fan of. 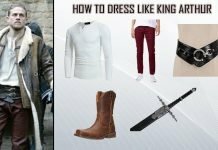 If you want to look like batman, you’ve come to a right place. 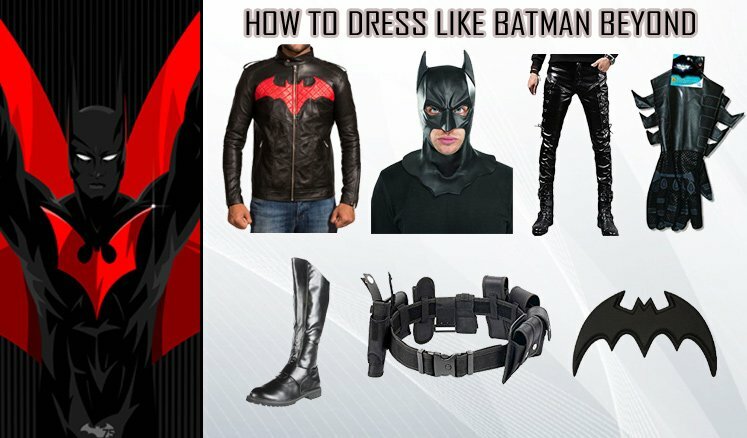 We can make your be-a-batman-wish come true with quality merchandise and top-notch fashion advice. 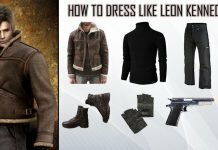 Follow the guide compiled below to make you look like the next batman and savior of Gotham city. When there’s Batman, there’s his mask. 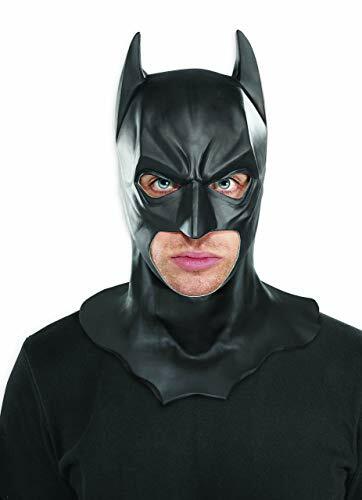 This all black Batman mask will guaranteed take you half way to look like batman already. The other half will be covered in the guide. This is an officially licensed product made with quality and durability to give you a comfortable experience. 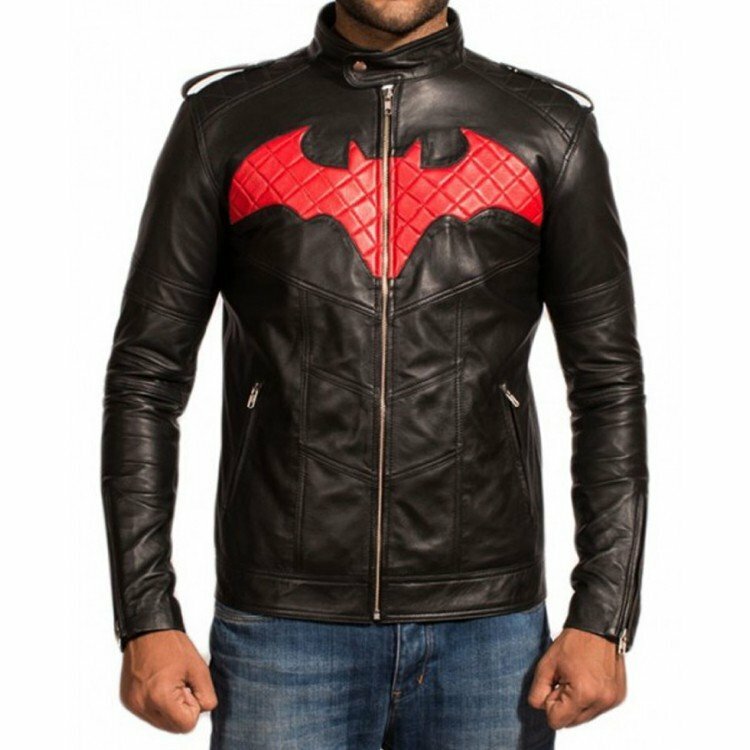 Match your Batman beyond Costume Red and black avatar with these shiny Leather pants. 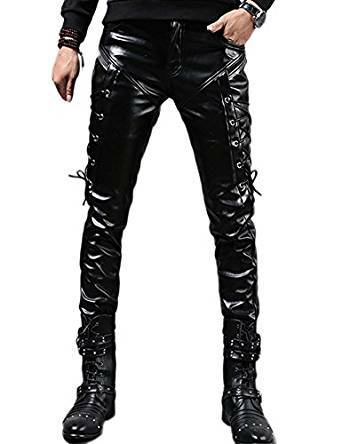 These biker style pants are made with high quality and durable faux leather and PU. These skinny pants come with little elastic and are soft and durable with really cool details. Belts and Batman goes together. These versatile modular design belts are exclusively made for Military Personnel, Security, Sport enthusiasts and – Superheroes. 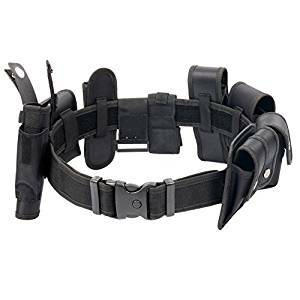 This tactical set comes with pouches and holsters and with duty belt with quick release buckle. 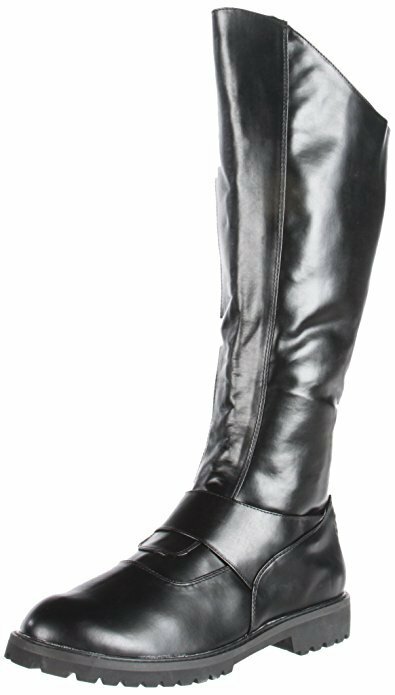 These Knee length boots are made with 100% Polyurethane and comes with synthetic sole. These boots go well with batman beyond costume. 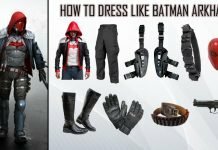 Apart from Batman beyond costume, you can used these boots with your other everyday attire. Being a batman, that won’t be easy to not to leave your mark! You gotta leave your mark. By mark we mean this really cool Pair of bat shaped Batarangs Batman Beyond costume accessory. 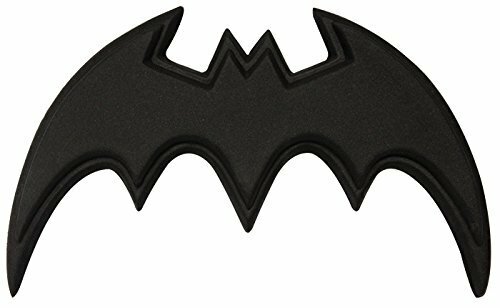 These Batarangs are made of plastic and are officially licensed DC Comics costume accessory. Complete your look with these cool gloves, Obviously Black, to match the dark theme of Batman beyond Costume. 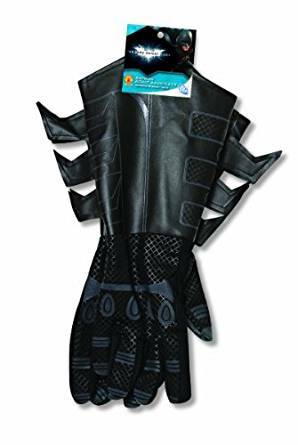 These batman gauntlets are the perfect finishing touch to your Batman beyond costume and these are officially licensed by DC comics, so authenticity guaranteed! 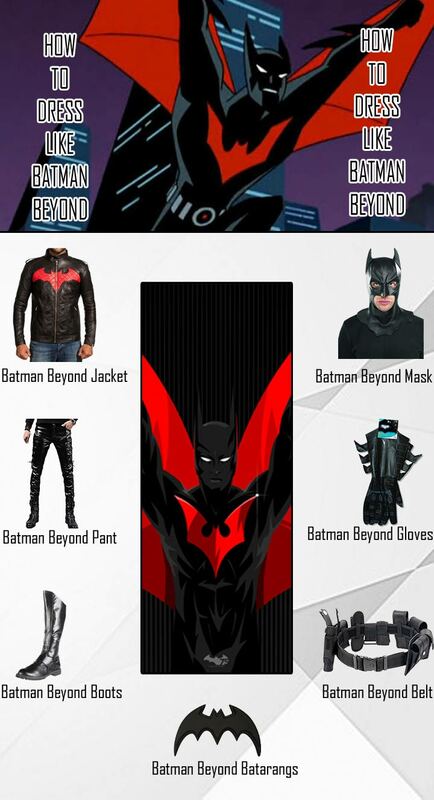 You are now all ready to get-set-go and rock the Party with this amazing Batman Beyond costume. 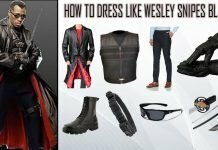 All the accessories and attire of Batman beyond costume are made with keeping quality in mind.